Namba Gear announced the addition of a new color combination to their line of musician’s studio backpacks. The new color is a midnight blue exterior with a bright orange interior. As with all of their bags, Namba Gear’s bright interior color makes it easy to find gear and cables, even in dark backstage areas. 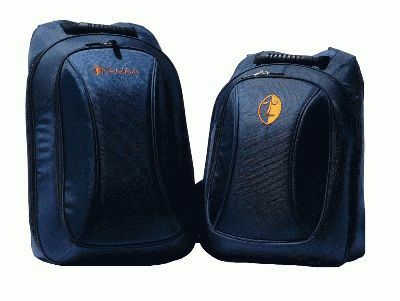 Both the Studio & Remix Backpacks are designed to transport a portable studio including laptop, controller, audio device, mics, headphones, and more. The bags even feature a cable management system and come with cable ties. Other features of the Studio and Remix backpacks include: lockable zippers, holds 12’’ vinyl and audio devices; convenient carry handle; extra thick padding; extra wide shoulder straps with integrated phone pocket. Namba Gear products are available via musical instrument & dj retailers as well as through their online webstore.